Bakharwadi is one of the famous north Indian recipe. If you are among the people who love to eat sweet, hot and sourness together then this serves as a wonderful dish for you. It is a vacation time and I know lot of you will be planning for long trips and you want to make snacks that you can store for a while. Bakharwadi can be stored for a week or more, I feel it is a great picnic snack, every one can enjoy the wonderful spicy Indian flavors. 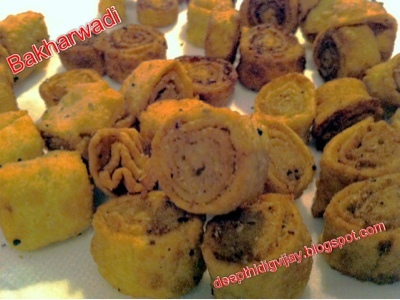 We are planning for a 4 day trip shortly and I made these yummy bakharwadi's. They are simple to make, and one more thing is that you can surprise the guests/family members with this delicious treat if they are having for the first time. Most of the south Indians do not know about this recipe, so if you are a south Indian you can surprise your family with a variety twist like this. 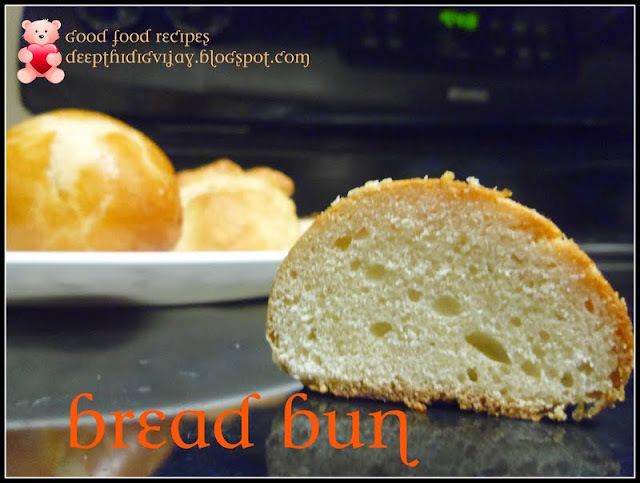 Kids will love the yummy fennel seed and sugar flavor in this recipe. I made them for the first time and got lots of compliments, you may better start trying now. In a bowl take wheat flour and add salt and caramel seeds and mix well. Then add 2 tbsp of oil and mix we'll. Add water and knead like a chapati dough. Add another tbsp of oil on top of the dough and polish the surface. Put a lid on it and let it rest for 10-15min. Meanwhile add all the filling dry ingredients mentioned above to the hot pan and fry them at low flame for 5 min. Turn off the flame and grind it to a coarse powder by adding 2 tbsp lemon juice and keep aside. Take the dough and divide it in to 6 equal portions. 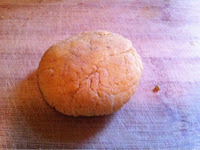 Make each of the divided part to round shape and with the help of rolling stick roll them like flat chapatis. 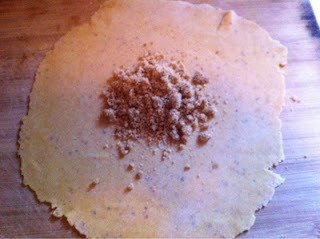 Add 1 tbsp of filling and spread it on entire rolled dough. Roll it inwards and cut them to 1/2 inch pieces each. Repeat this process. Now net oil in a pan at medium flame and fry these prepared bakharwadis till golden brown and take them on to paper towel to drain excess oil and store them in the air tight container for long run. Hope you like them. Please leave your comments and suggestions. 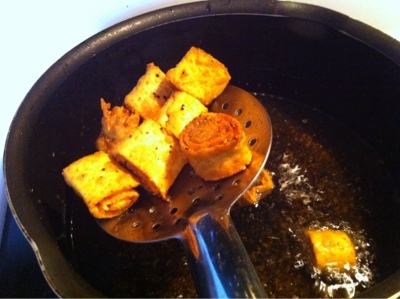 I knew knew the name of this delicious snack :-( thanks for posting this...The best part is it can be stored easily .. I tasted this from one of my friend's. Its delicious. Looks yummy.